Juan Jauregui will look to secure his spot in the Junior Olympics Regionals when he fights tonight at the MLK Civic Center in East Cleveland. Jauregui will be fighting in the 9-year-old 70-pound division championship this evening while his Southside Boxing Club stablemate Jacorian Dent, who is an eighth-grader at Akivia Academy will be in action in an exhibition match. Both Jauregui and Dent are trained by Vinny O'Neill. 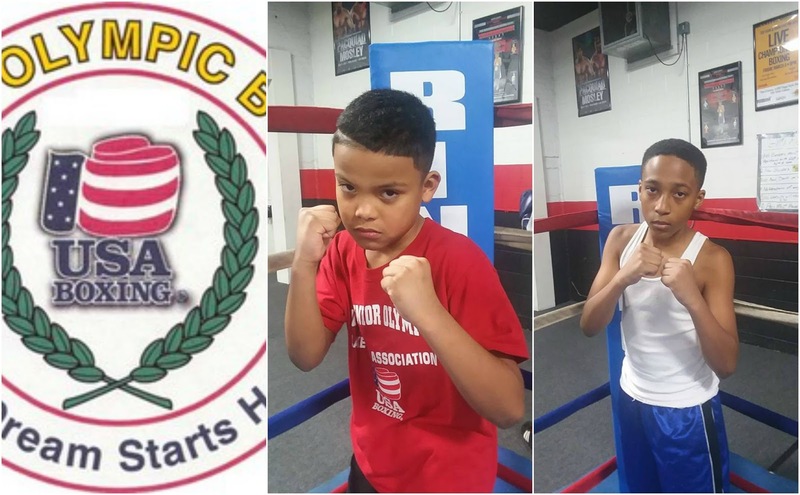 Southside Boxing Club will have a handful of fighters who will be competing in the Junior Olympic Regional Tournament in Toledo later this month with the hopes of advancing to the Junior Olympic National Tournament in Charleston, West Virginia in late June. Also on hand tonight at the MLK Civic Center will be Youngstown native and former pro boxer turned published author Craig Snyder who will be selling and signing copies of his recently published book "The Boxers of Youngstown, Ohio: Boxing Capital of the World". Snyder, who claimed the International Boxing Council Americas Jr Middleweight title on November 23, 1994, with a victory over Tommy Small finished his professional career which spanned from 1986 to 1996 with an 18-8 record. We will have all the information on those who will be competing in regionals in the coming weeks. really very nice and knowledgeable blog. My curiosity to learn more and more on this blog. Thanks for the great information you have provided! Hi! Thanks for the great information you have provided!I don't know what to say except that I have enjoyed reading. I am hoping the same best work from you in the future as well. I have really enjoyed watching all your progress, I know I'll be seeing much much more.